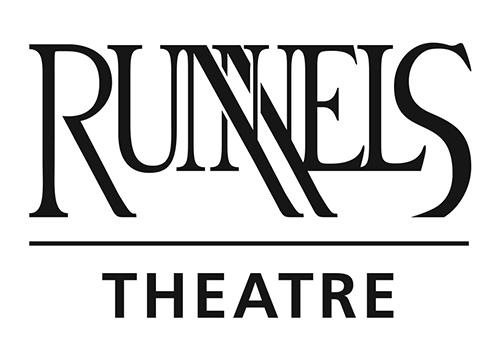 Join the Runnels Jr./Sr. 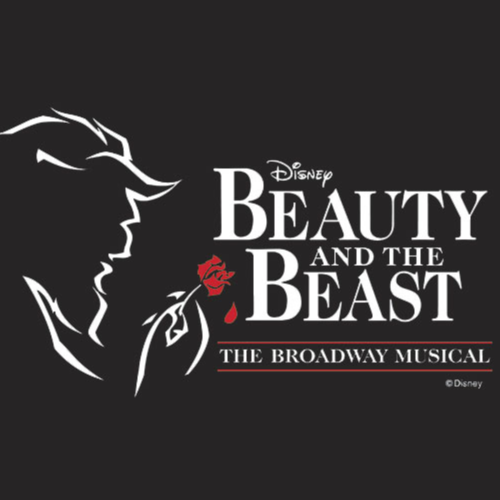 High Theatre Department featuring a cast of 2nd - 12th grade students in Disney's Beauty and the Beast! This classic tale tells the romantic story of Belle, a girl from a small provincial French town, and a Beast, a prince placed under a spell in his castle. 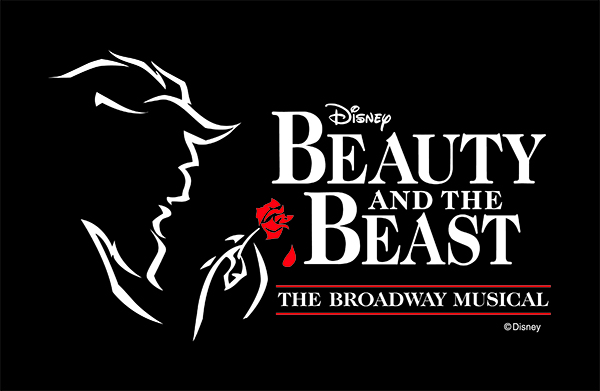 This enchanting evening is complete with iconic songs and captivating numbers as we tell a "Tale as Old as Time!" The production runs February 15th - 17th with evening performances on Friday Feb. 15th and Saturday Feb. 16th at 7pm and matinee performances Saturday Feb. 16th and Sunday Feb. 17th at 2pm. The house will open thirty minutes before each performance for seating. 17255 S. Harrell's Ferry Rd.